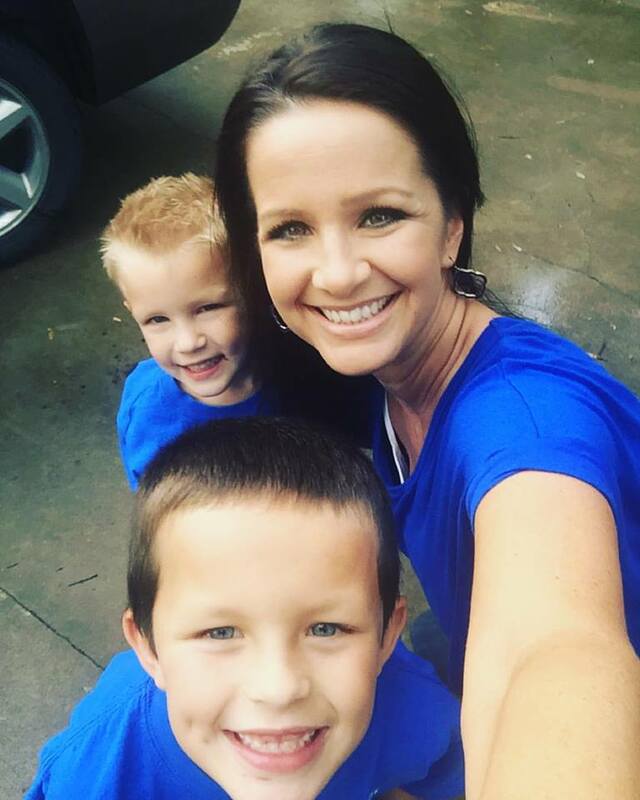 Friday is always a good day for a selfie and today’s is extra special because our little family is wearing blue in support of our law enforcement. My heart is sick for the family of the fallen officer, Deputy Darren Goforth, our city lost last week. So senseless and tragic. My grandpa was a police officer before he retired from the department a few years ago and we have nothing but respect for those who lay their lives on the line to protect & serve ours. And yes. There are bad apples in every bunch, in every profession, but we love and support our #brothersinblue. I hope you’ll join me in prayer today for Deputy Goforth’s family that they may find peace and comfort in the difficult days ahead. There really is no appropriate segue from that intro, but welcome to the last day of teacher week. Favorite subject. Where do I even begin?! I’m going to take the easy way out on this one because y’all…I love it ALL. I do. There are times of the year that I like some subjects more than others…specifically science and social studies…but I really do love it all. This is why I don’t think I could ever be departmentalized. It would definitely be easier planning wise, but I would really miss teaching “everything”. I can honestly tell you that even though most of my time teaching has been spent in Kindergarten, First Grade is by far my most favorite grade to teach. I LOVE the curriculum!!!! Now that doesn’t mean that I don’t love Kindergarten or 2nd grade because I do. I love both. But there’s just something about first grade that has my heart. In Kindergarten, everything is new for our babies so I feel like a rockstar teaching them anything and everything. A new letter sound?! Let’s do it! Rote counting?! We got this! It’s all fun to teach because they’re so wide-eyed, eager, and excited to learn that it’s hard not to love every bit of it. I think I loved teaching my kids letters and & letter sounds and blending sounds to make words the very most because that was the foundation of our reading. In 2nd Grade, I loved teaching literacy concepts/reading the most. That was mostly because I felt like I had to come home and study for math. HELLO double digit subtraction with regrouping!!!! I died!!! I wish Amy Lemons was blogging when I taught 2nd because I could’ve really used her guidance!!! 1st Grade is definitely my speed. 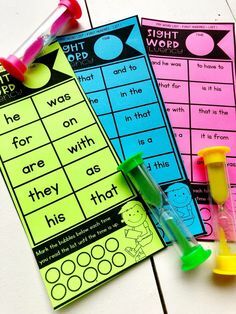 The literacy concepts. The math skills. Even Science and Social Studies objectives. 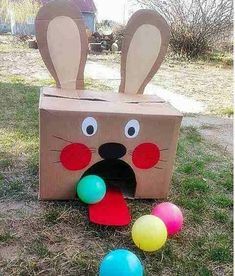 It’s just plain FUN. I think my favorite math concept to teach is probably place value. I don’t know what it is about place value, but I LOVE teaching it!!! And I absolutely love everything about making my first graders strong readers. Helping them improve their fluency always made my heart swell. I loved it when they’d look at me with big eyes, smile, and say “isn’t my fluency SO good Mrs. Carroll?!? !” Hahaha!!! Why yes, my love! Yes it IS!!!! And speaking of fluency, that’s today’s deal of the day!! 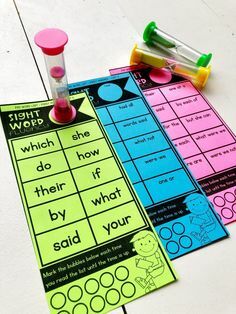 You can see how I incorporate this resource into my classroom HERE. Even though today’s the last day of Teacher Week, I’ll be back this weekend with some detailed plans about incorporating my two favorite themes….Colors and Names….into my plans. 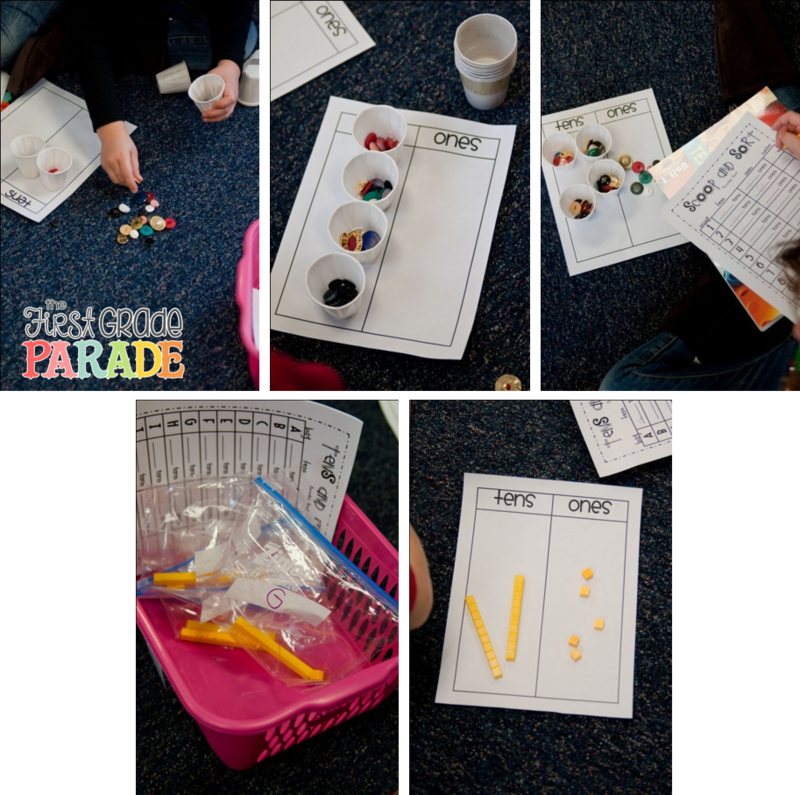 I always started the year with those two themes in both Kindergarten and 1st grade, so I plan on showing you my plans for BOTH grade levels and explaining how I modify these activities to meet the needs of all my kiddos! So check back tomorrow if you’re interested in learning more about that!! I love to teach math and world cultures. I have traveled to over 40 countries and love to share my experiences with my students. I, too, am a Houston-area teacher, and my husband is an HPD officer. I was really touched with the outpouring of support (including this blog intro) over this past week, both for Deputy Goforth's family and for all law enforcement officers. It is very encouraging to see how many members of our community are backing our boys (and gals) in blue!